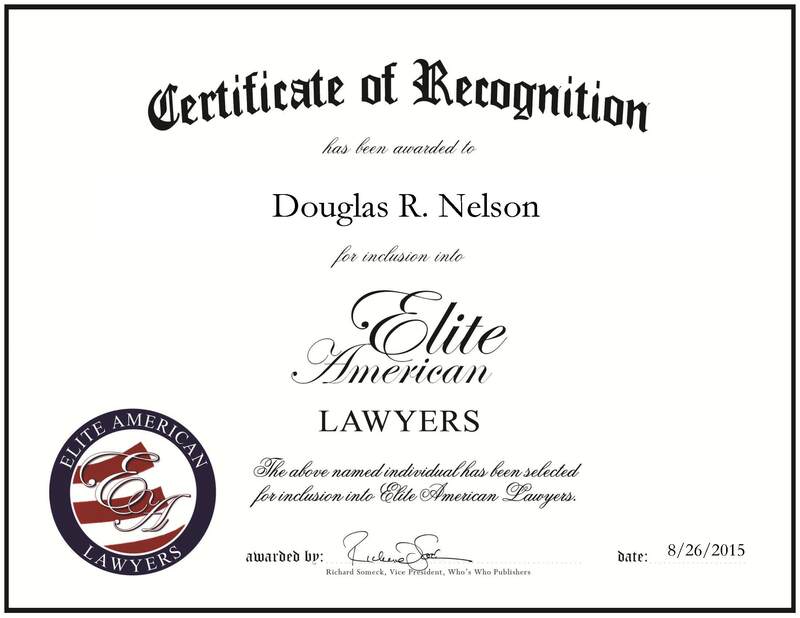 Idaho Falls, ID, August 26, 2015, Douglas R. Nelson, Attorney of Nelson Hall Parry Tucker, PLLC, has been recognized by Elite American Lawyers, for dedication, achievement and leadership in a wide variety of legal disciplines. Mr. Nelson brings 42 years of experience to his position as an attorney of Nelson Hall Parry Tucker, PLLC., where he practices in the areas of real estate, banking and education law. 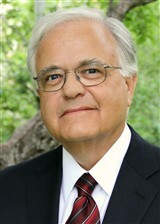 His skill set also extends to estate, trusts and real property. Each day, he provides long range planning for 5013-c organizations. This entry was posted in Banking, Education Law, Real Estate Law and tagged estate, real property, trusts. Bookmark the permalink.